Planning to buy your dream home, but don’t have sufficient fund with you. No worry, we are here to help you. We are one of the leading loan provider company based in Noida who is operated since 2011 and have a dedicated loan professionals who are helping loan seekers in NCR Region. 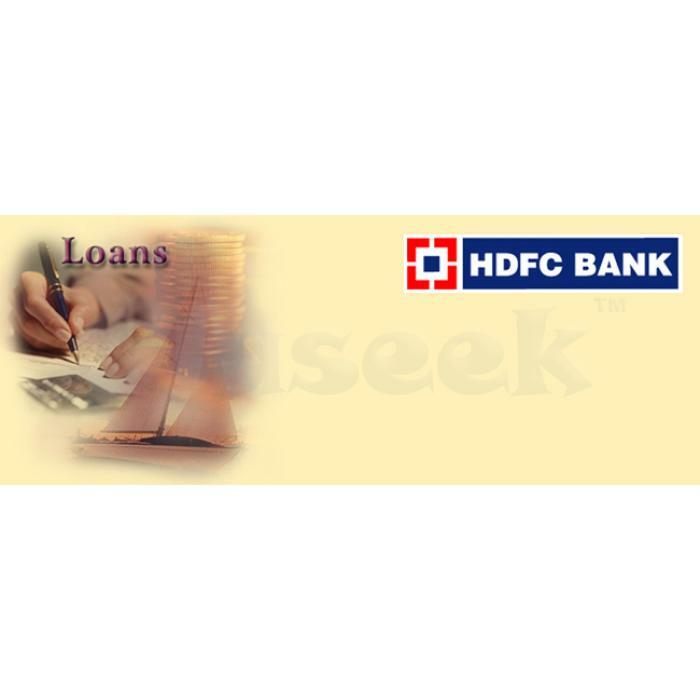 Currently we are dealing with HDFC Home Loan, where you can get low interest rates on housing loan from hdfc bank. Note – Terms and Conditions are applicable for interest rate.